Join Naomi Brockwell for all kinds of liberty fun as she interviews the most important, innovative, and interesting people in the space. Naomi is a film producer, Policy Associate at the New York Bitcoin Centre, Contributor for Reason TV, on the Advisory Council at the Mannkal Economic Education Foundation, Producer at the Moving Picture Institute, and host of the IHS online academy “Learn Liberty.” She is an Austrian-economics evangelist based in NYC, and creator of many series with Liberty.me. 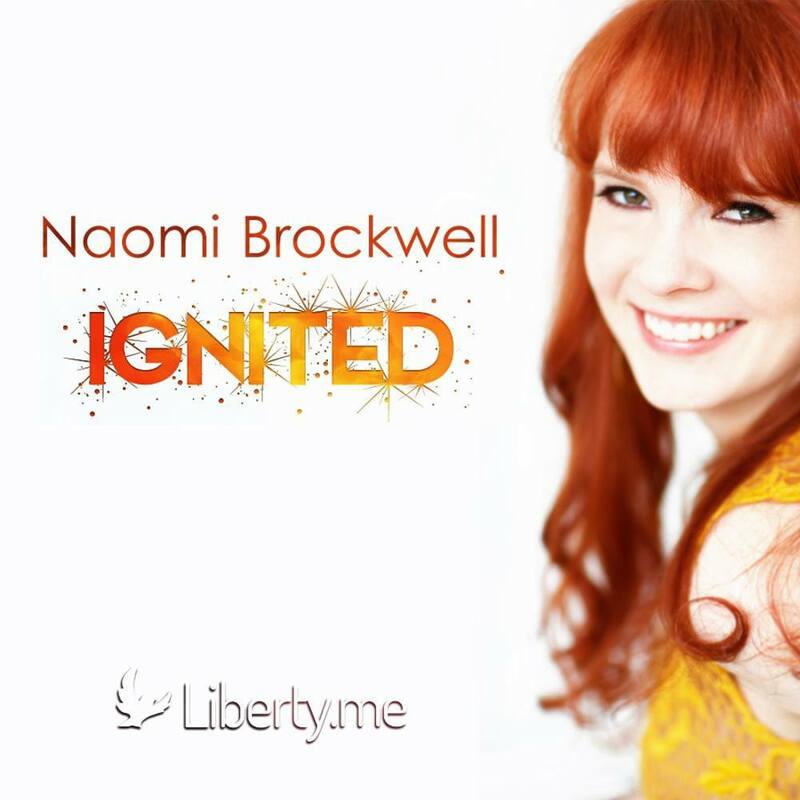 Naomi Brockwell Ignited – Mad Max, Jurassic World, and More!